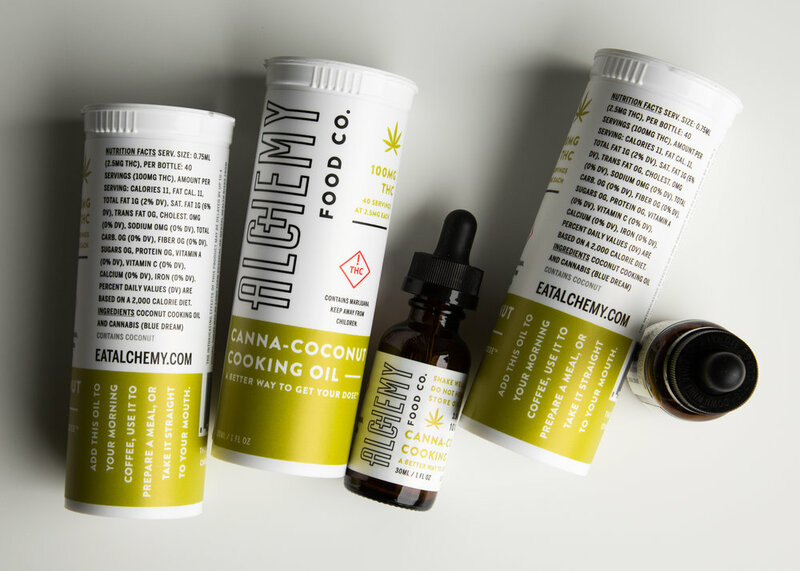 CANNA-COCONUT COOKING OIL — ALCHEMY FOOD CO.
Made with coconut cooking oil and cannabis. That's it! We recommend starting out with half your typical dose. 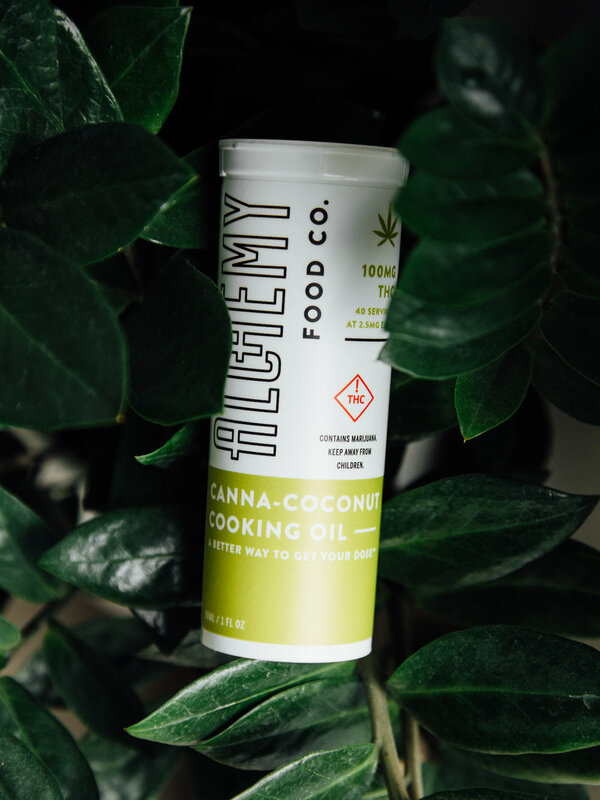 Coconut cooking oil is rich is medium chain triglycerides (MCTs), which also happen to be a really great vehicle for delivering nutrients (in this case, the nutrient is THC). We're finding that - when taken sublingually (straight to the mouth) - the effects tend to kick in within 30 minutes.